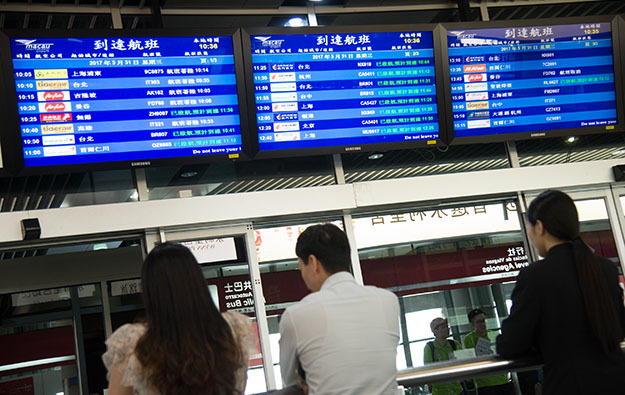 Macau International Airport (MIA) surpassed on Christmas Eve its all-time annual record for passenger activity, said a statement from the facility’s operator, Macau International Airport Co Ltd, a body known locally as CAM. By the close of December 24, the airport (pictured) – a facility that opened in 1995 – had recorded for 2017 a throughput of 7 million passengers. “With rapid development of passenger transport at MIA, the daily movement and passenger volume maintained steady growth this year,” said the company in the statement, released on December 28. The previous annual record for passenger movements, set in 2016, was 6.6 million. In 2016 the air hub saw 56,000 aircraft movements. CAM estimated that for full-year 2017, more than 58,000 aircraft movements would have occurred, and that by December 31 there would have been an annual tally of 7.1 million passenger movements, a year-on-year increase of approximately 8 percent. 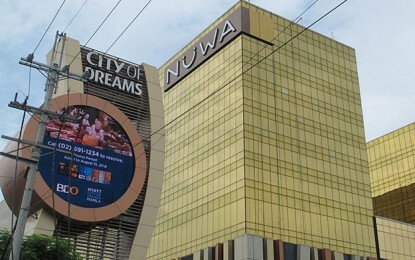 The majority of gamblers in Macau’s casinos are tourists to the city. Some tourists arriving by air are likely to be overnight visitors, a segment generally regarded as of higher value to the local casino industry than are day trippers. But several investment analysts have said that Macau’s headline visitor numbers historically are not directly correlated to overall gaming demand, as gross gaming revenue in the Macau market has been typically skewed to high-end play. Prior to 2008, Macau airport’s numbers were inflated by transit passengers travelling between the mainland and Taiwan. Only in that year did China permit regular scheduled services between the mainland and Taiwan, which Beijing regards as a province of China, not an independent state. In the government’s policy address for 2018, presented in November, the city’s Chief Executive, Fernando Chui Sai On, said simulated “terrorist attacks” would be held in 2018 as part of the training regime for the city’s security forces, namely at the airport and in casino venues.